The popcorn machine and cart can be hired to fit in with any celebration. Bar Mitzvahs, weddings, birthday parties, school and village fetes and many more. The popcorn machine is a very popular choice with our Essex customers and can be combined with our other hire services to make your occasion a truly memorable one. The beautiful aroma that circulates around the popcorn machine is so tempting that your guests will not be able to resist. It is the most perfect guilt free snack because it is virtually fat free, so it can keep your guests free from hunger whilst they await the sit down dinner or the buffet food that you have planned. 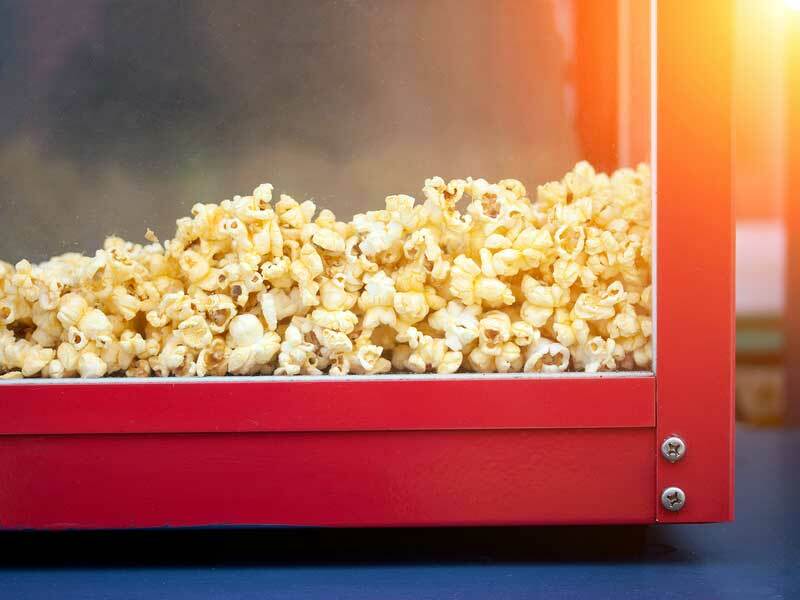 Business events can also benefit from hiring out one or more of our popcorn machines. 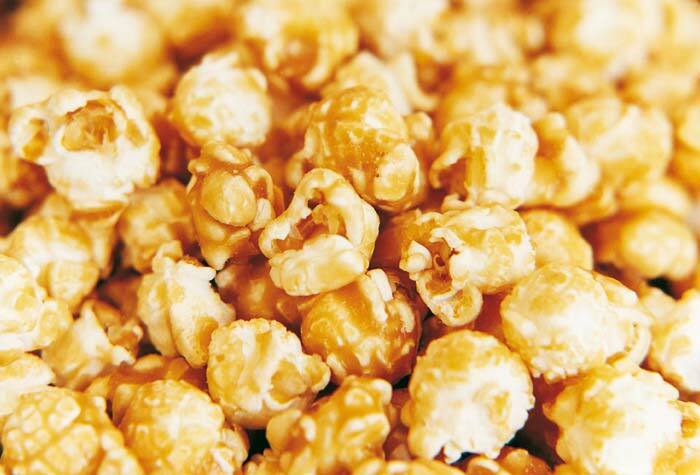 Choose from sweet or salt popcorn or mix the two together to make it more interesting. It can be hired on its own, or with our chocolate fountains, candyfloss machines or any other product you choose to hire from us. Our popcorn machine has been present at some of the most delightful occasions and we are proud to say that has graced some TV sets too. Our team have visited some of the most fabulous London, Essex and Kent venues and will continue to provide a first class service to our loyal customers who come back to us time and time again. Providing a high quality service is something that we focus on for each client we work with. We listen to exactly what they want when it comes to hiring any of our machines and services. We will supply uniformed staff to cater for your guests and operate the machinery in a safe manner and we are public liability insured to ensure the safety of everyone at your party.  The team at Kelly’s Occasions work very hard to provide a variety of clients with something that their guests will love. Make your day extra special and let us take care of the nibbles whilst you concentrate on hosting your special celebration, whatever that may be. 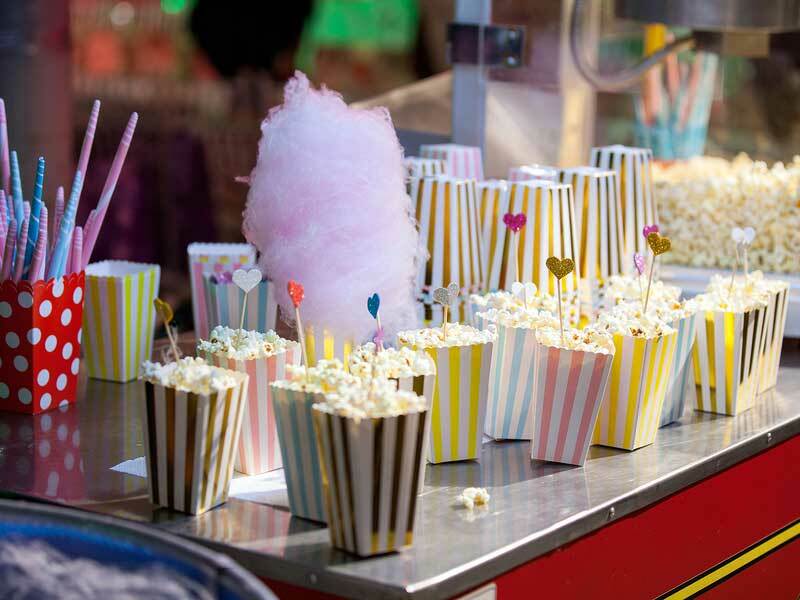 Call us today for a competitive quote – the popcorn machine is a popular one of our hire services so please call early for availability and booking.